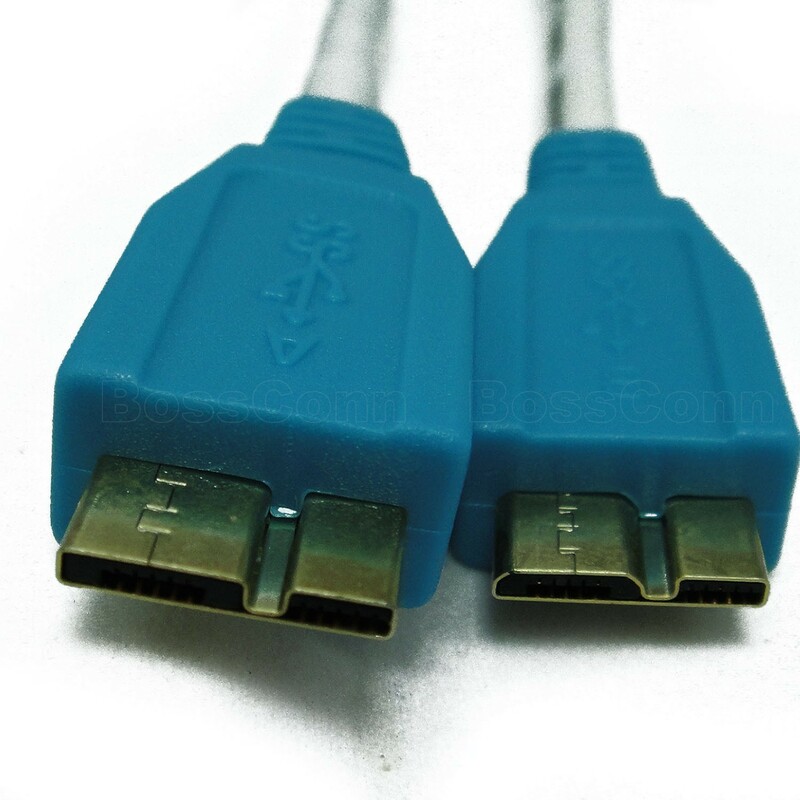 USB 3.0 Micro A Male to USB 3.0 Micro B Male Cable. USB 3.0 Micro A to USB 3.0 Micro B Cable. Molding Type For Both End.